Beautifully situated in the archipelago on the edge of Disko Bay, lies Greenland's 5th largest city, Aasiaat. Aasiaat is located in the south west corner of Disko Bay on an island. With approx. 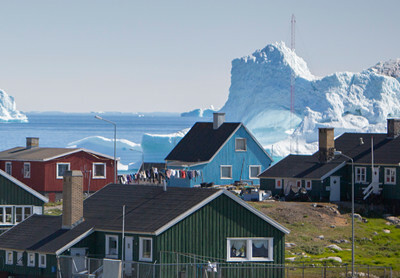 3,100 inhabitants, it’s Greenland's 5th largest city. Aasiaat was founded in 1763 by Niels Rasch Egede. He named the city "Egedesminde" in memory of his father - the priest Hans Egede, who founded Nuuk in 1721 and is known as the apostle of Greenland. Fishing is the primary profession, but Aasiaat also has some educational institutions, including a high school and a disability school. Aasiaat also has a shipyard, container port, airport and Aasiaat Radio is a focal point for the coastal radio service throughout Greenland. In the old town you’ll find the city's museum housed in the former governor's residence from 1860. The museum focuses on cultural history, with exhibits from the Egedesminde colonial period and the history of the region in general. The renowned Danish artist Per Kirkeby, spent 3 months in Aasiaat during the summer of 1969. During this time he created 22 paintings which today hang in the city's assembly hall. The hall is closed, but you can see these paintings if you look in the south facing windows. Aasiaat is an air traffic hub in Disko Bay, for flights from Kangerlussuaq, Qeqertarsuaq, Qasigiannguit or Ilulissat. This city-run is operated by Air Greenland Dash 8 aircraft year-round. Other transport such as helicopter or boat are seasonal. Aasiaat is well placed at the entrance to Disko Bay, where the big baleen whales travel north in summer. 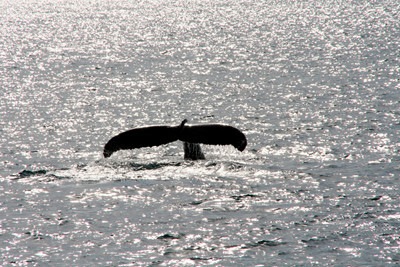 There are really good opportunities to see humpback whales, fin whales and minke whales on whale safaris that originate from the city. Anglers can buy a cod fishing (with hook and line or rod) version of this trip. 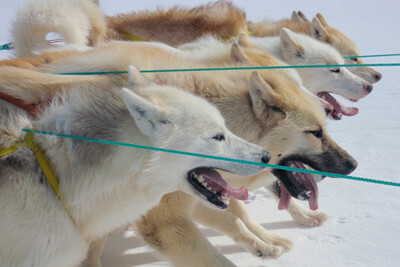 During the winter season, dog sledding tours are arranged from 1 to several hours. If you’re a dedicated kayaker you’ll love Aasiaat's archipelago. 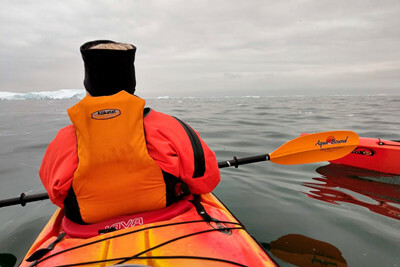 The thousands of islands and coves are one of Greenland's best places to indulge in your passion for kayaking - even in the ‘homeland’ of the kayak.